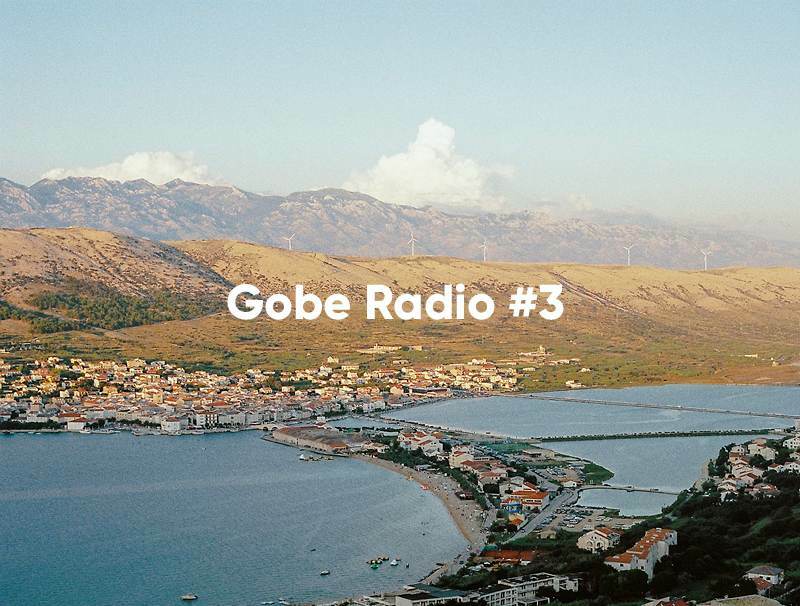 Welcome to Gobe Radio’s third release. This playlist was conceived on a roadside dinner stop somewhere on a quiet stretch of Mediterranean coast. That day we swam in two different oceans under a warm sun, it was sublime. The restaurant had wifi, so we curated an hours worth of music to get us to our next stop. The tables were dressed in thick red and white check vinyl and the wine 50 cents a glass. All the meats were roasting over coals right next to the road to entice passers-by. Not a single passer-by passed by. The wifi was only just as good as a can and some string; only half the songs downloaded. The second half has been filled in now, renewed and updated. Please enjoy all one hour and eleven minutes of Gobe Radio #3.